Mitsubishi Motors Philippines Corp. (MMPC) sets a new monthly sales record last March registering a total vehicle sales of 6,822 units. This is the highest monthly retail sales volume ever attained by MMPC in spite of the severe competition now in the automotive industry. This March sales volume also accounts for a significant double-digit growth of 43.8% versus last February and 38.3% compared to the same month last year. For the first quarter, MMPC sold a total of 16,509 units for a 12.6% growth compared to the same period last year. Compared to February sales of this year, Passenger car (Pcar) sales increased by 51.3% in March with 1,619 units sold. The Mirage G4 which is now locally manufactured and the soon to be locally produced Mirage continue to attract first time car buyers and young families with its exceptional value for money proposition and fuel efficiency. Meanwhile the Light Commercial Vehicles (LCV) sales volume reached 4,966 which accounts for 40.8% growth compared to February sales and an improvement of 54.8% versus the same period last year. 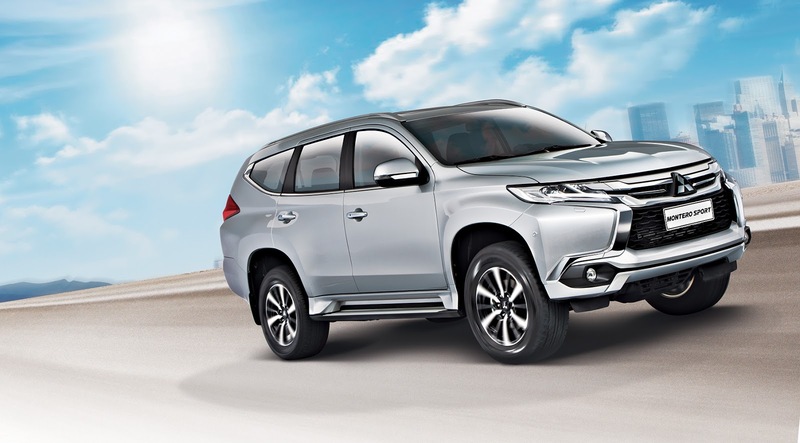 The unveiling of the Montero Sport GLX variant and 2017 Strada which is now equipped with the 4N15 MIVEC Clean Diesel Engine contributed on this sales feat last March. It is remarkable to note as well that the Montero Sport sales last March reached a total of 2,007 units which is the highest monthly sales since its introduction in the Philippines. Truck and Bus sales also continues to surge, improving by 95.9% from March 2016 with its 237 units. Capitalizing on its extensive vehicle lineup and with the aggressive promotions and flexible financing package available, MMPC was able to deliver exemplary performance in March. This month the refreshed ASX was launched to the market which is expected to further improve the market presence of this model. Upgrades of other core models will be introduced within the year which is expected to further boost the sales growth. MMPC is highly confident to keep the robust sales and achieve its sales target for 2017.